Our General Fire Awareness Training is an onsite training course designed to give employees the knowledge and basic understanding of actions to take should a fire alarm sound. This course is designed for all employees so they have a basic understanding of fire safety, their legal responsibilities and how to be confident to use a fire extinguisher should they need too. 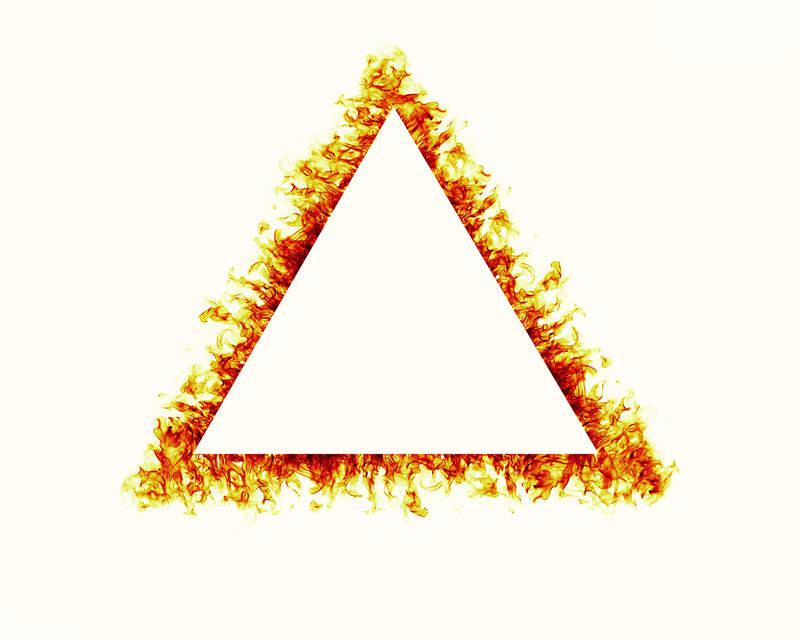 The training covers all areas including the Fire Triangle as well as main causes of fire ignition. Our courses last approx 2 hours for a maximum of 12 people. If you have additional people who require training we can carry this out in more than one session on the same day. On completion of the Fire Extinguisher Training course all attendees will receive a certificate of attendance. For more information and a quote for your General Fire Awareness Training simply complete the form below, or call us on 0800 031 5404 to speak to an advisor.